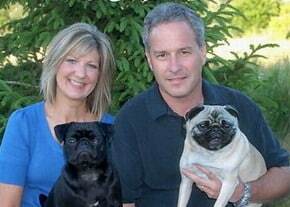 Thanksgiving is fast approaching so now is the time to get everything prepared for the feast. 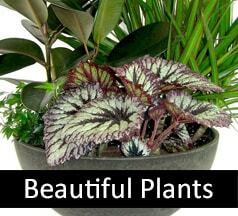 This includes fall flowers and a centerpiece for the dining or buffet table — maybe both! 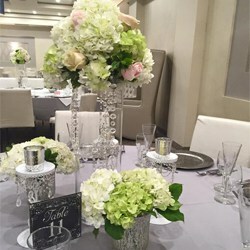 Our Rochester flower shop is here to help you create something memorable and that reflects your unique style plus matches your budget. 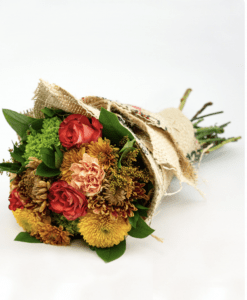 All you need to do is call our design center to have our floral artists work with you to create a one-of-a-kind centerpiece for Thanksgiving or some other special bouquet or flower arrangement for decor or to give a host if you are attending a Thanksgiving feast elsewhere. 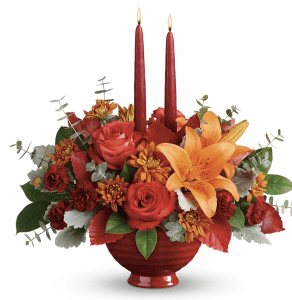 You can make an appointment and then check out our online Thanksgiving collection of centerpieces and fall flowers to get a better idea of the styles, flowers, and colors you like. 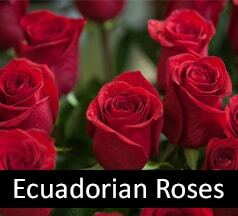 Also, be prepared to tell our floral designers the size and shape of the tables where the flowers will be displayed as well as your budget. When you come in for your appointment, you can also bring a special container or accents that further personalize the custom centerpiece for Thanksgiving. 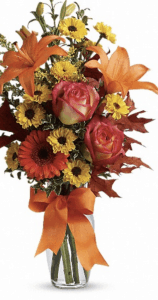 Additionally, we can make other custom Thanksgiving flower arrangements for you, including wreaths, bouquets, and more. 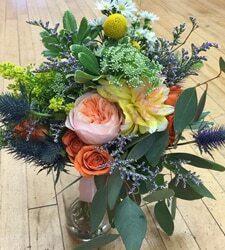 This rustic Thanksgiving bouquet includes roses, golden aster, and other fall flowers that are wrapped and placed in a water source. 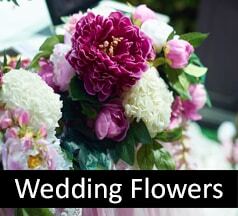 These hand-tied bouquets do not include a vase. This bright fall display offers autumn shades of orange and yellow, which are combined with oak leaves in a clear glass vase that’s been wrapped with a satin ribbon. Check out these and more for Thanksgiving today! 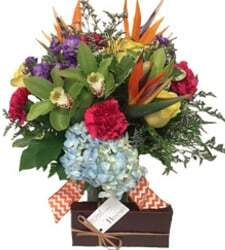 Contact our Rochester flower shop to order!